Vivian Ostrovsky, (b.1945, New York) grew up in Rio, studied film studies and psychology in Paris. When she started filming in 1980, she focused on using analog formats - especially Super8 - for experimental cinema. Her signature collage shorts and avant-garde documentaries have been shown at the main film festivals (Berlin, Rotterdam, Viennale, Tribeca) and have been part of collections such as the MOMA, NY, the Centre Pompidou in Paris and the Freunde der Deutschen Kinemathek in Berlin. 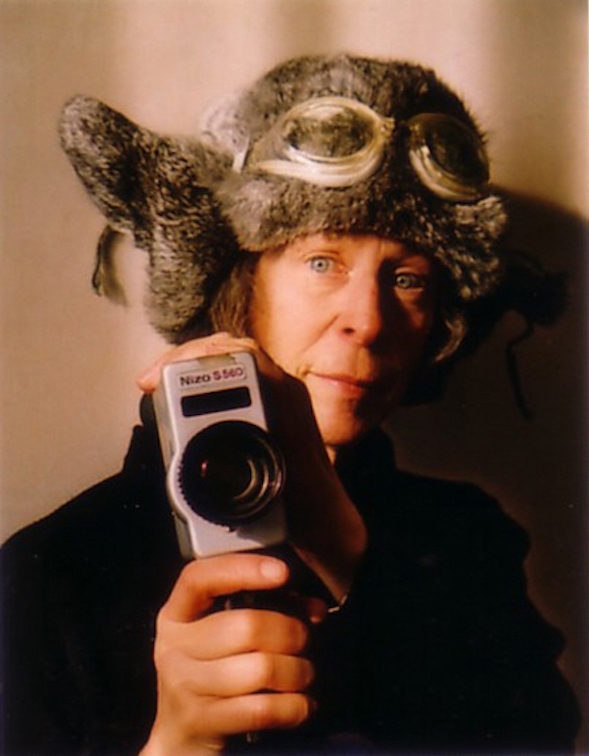 Her moving image work is noted for its span of super 8, 16mm, video and digital media, found footage and immersive installations. Her films are connected to Latin America and more particularly Brazil. Whether more personal or historical projects, they are always infused with dreamlike playfulness and intimate nostalgia.